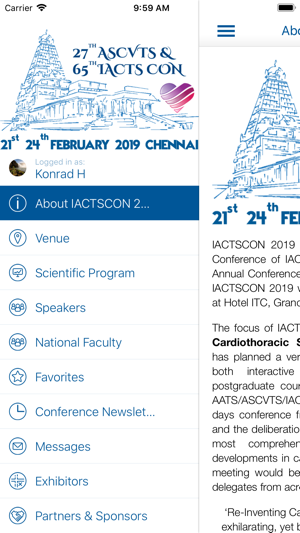 IACTSCON2019 to be held at ITC Grand Chola, Chennai from 21st - 24th February 2019. 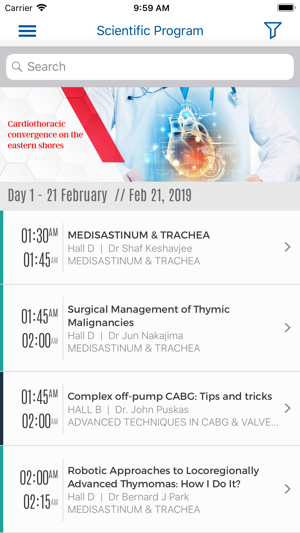 This app provides all the information regarding the conference including details about scientific programs, speakers, participants, abstracts, posters, symposia and other activities happening during the 4-day conference. 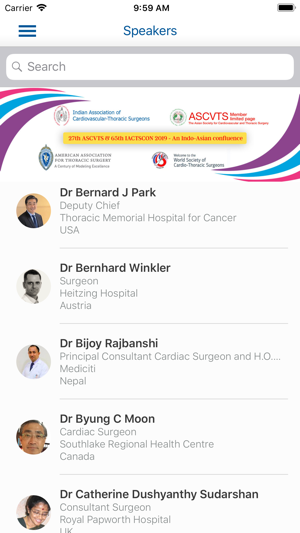 This app also provides opportunities to interact with other participants and dignitaries. 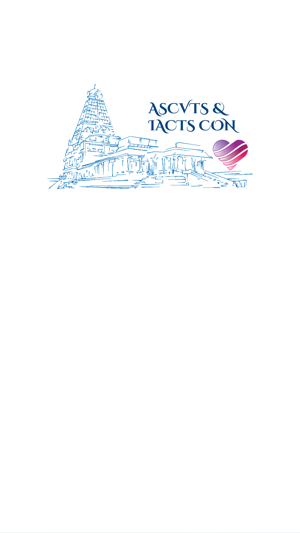 One-to-one messaging system and Feedwall encourages socialising between the organiser, audience, speakers, sponsors, and partners.